KEYMAM is based on Wanneng Lock Inc, is located in Jiangmen, Guangdong province, P.R China. and we specialized in whosaling many kinds of automobile transponder keyblanks, Transponder key programming tools,Transponder key clone tools,Remote control copy machine, locks and locksmith tools and so on. Our products have gain great popularity and confidence among customers from all over the world. Since 2003 Wanneng Lock Inc has grown by leaps and bounds, ever changing and improving our product line of instructional materials including Locksmith Certification courses, lock picking and locksmithing tools. We now carry the largest lineup of practice and cutaway locks and related accessories to aid locksmith students around the world. We've established a loyal customer base and a strong reputation for service which continues to grow right along with us! KEYMAM carries a wide variety of lockpicking tools, lockpick tool kits, specialty lockpicks ,replacement lock picks, slim jims, tubular lockpicks , electric lockpicks , complete professional lock pick sets and many instructional books & DVDs. Over the past year KAYMAM has established valued relationships and friendships with several locksmithing schools and club, here in the China as well as abroad. We have accounts with many police departments field offices across the public security departments of China, as well as many international police departments, recovery companies and every branch of the China military. 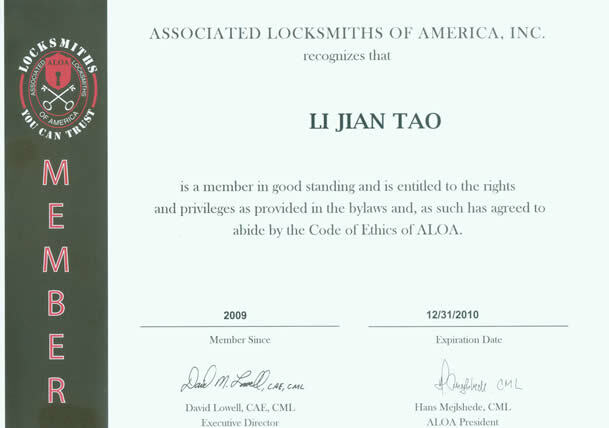 We proudly include agents of China locksmith club and public security departments of China.We have customers from ALOA(Associated Locksmiths of America ) and PlAN (ROFESSIONAL LOCKSMITH ASSOCIATION OF NIGERIA) etc . KEYMAM ships to over 60 countries worldwide including Canada, Great Britain, the United Kingdom and Ireland, many European countries including Austria, Belgium, Bulgaria, Croatia, Cyprus, Czech Republic, Denmark, Finland, France, Germany, Greece, Hungary, Iceland, Ireland,Italy, Latvia, Lithuania, Luxembourg, Netherlands, Norway, Poland, Portugal, Romania, Russia, Slovakia, Slovenia, Spain, Sweden, Ukraine andSwitzerland. 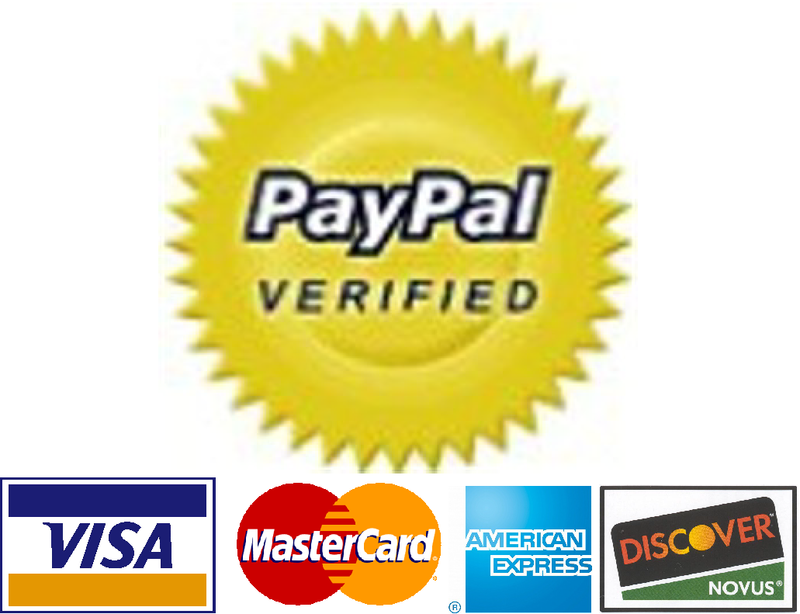 We ship to China, Japan, Hong Kong, Philippines, Taiwan, Thailand, Singapore, Egypt, Israel, Jordan & Saudi Arabia. 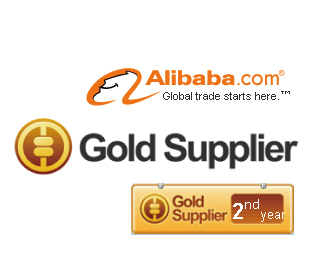 We also shipdaily to Australia and many Asian countries. We ship to Latin American countries including Brazil, Argentina, Colombia, Chile, Venezuela, Peru,Ecuador, Guatemala, Dominican Republic, Costa Rica, Uruguay, Panama, Bolivia, Honduras, and Paraguay via Express Mail International. We shipvia DHL and FedEx and USPS, about all over the world.